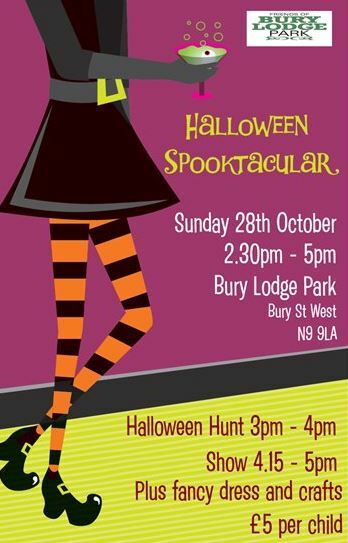 The Friends’ next fundraising event for the children’s play area is a Halloween `Spooktakular’ on 28th October from 2.30-5.00. Entry is £5.00 per child, plus donations to take part in the arts & crafts & apple bobbing. The Friends say there is still have a long way to go to achieve the target of £20,000.